Only “16% of asylum seekers” who have arrived in Greece are likely to be sent to Turkey despite a controversial EU deal, the former head of Greece’s asylum service said on Sunday (11 February). Maria Stavropoulou, whose term in office recently expired, told Greek newspaper Kathimerini that the small percentage includes migrants “wanting to return to their home country or those who had given up on their asylum claims”. She said that “2,200 Syrians can be returned… but there are those who have appealed and the process is very slow”. This is despite a deal Turkey struck with the European Union in 2016 in which it agreed to take back illegal migrants landing on Greek islands in exchange for incentives including financial aid. The deal, chastised by human rights groups, has curbed the number of migrants seeking to cross the Aegean Sea. But Greece has been prevented from sending a large number of migrants to Turkey due to legislation based on European directives, Stavropoulou said. “We are obliged to respect the legislation, it is not a political decision,” she said. “We must be careful not to adopt amendments that would be considered unconstitutional” as it would further slow the process, she added. 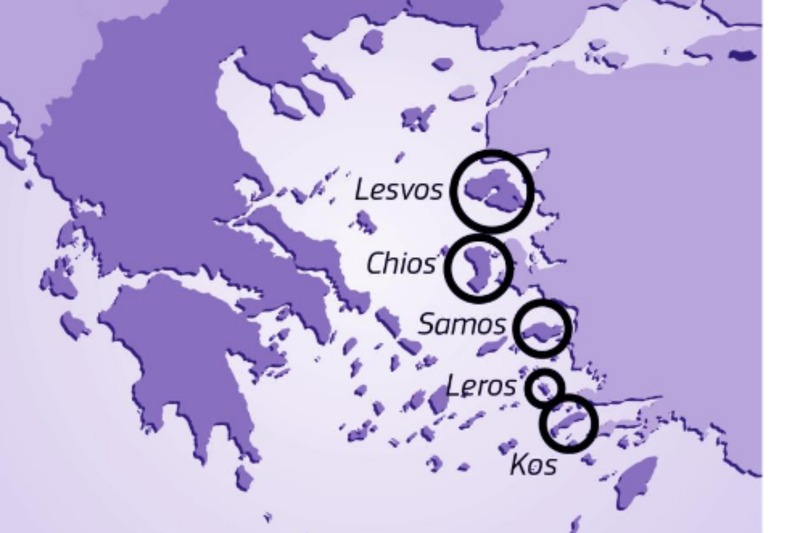 To make the process more efficient, she urged experts from the European Asylum Support Office (EASO) to be involved on the Greek mainland, not just its islands, as is currently the case. Belgium has repatriated its hotspots personnel in the Greek islands, out of security concerns. 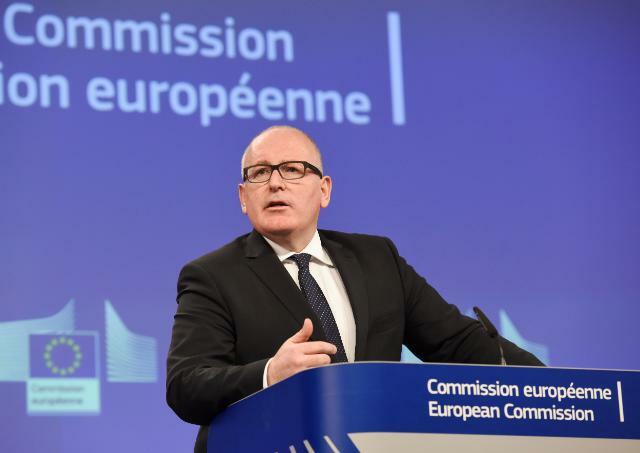 The European Commission said that the security at hotspots is the responsibility of the Greek government. 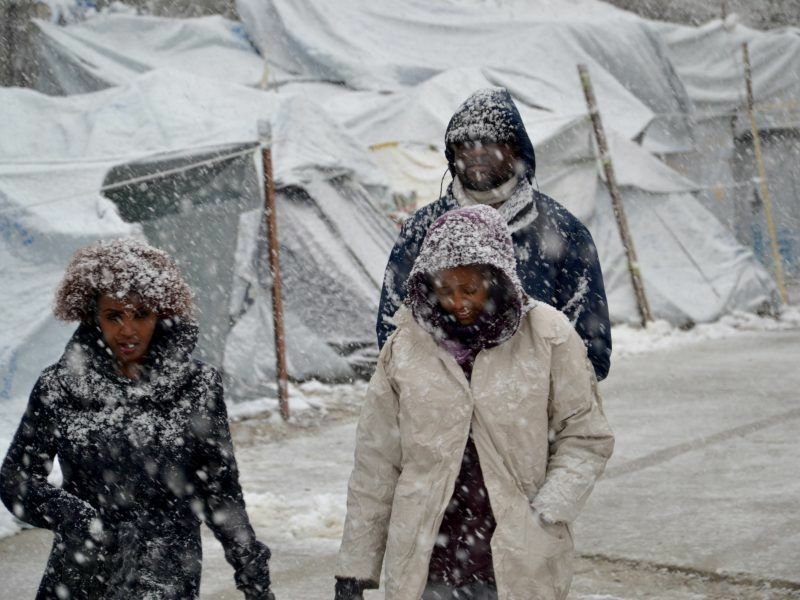 On Friday, the UN refugee agency warned that many asylum seekers in Greece are victims of sexual violence and harassment in the country’s sub-standard, overcrowded reception centres. The situation was most worrying in the reception and identification centres of Moira on the island of Lesbos, and Vathy on Samos, “where thousands of refugees continue to stay in unsuitable shelter with inadequate security,” UNHCR spokesman Cécile Pouilly said. 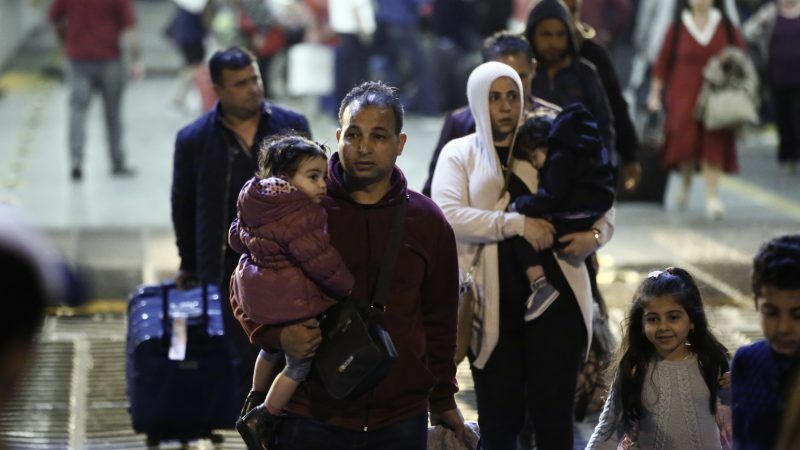 More than a million people, mainly fleeing war in Syria, crossed to Greece from Turkey in 2015 after the onset of the bloc’s worst migration crisis since World War II. Greece said last month that it still shouldered a “disproportionate burden” of the EU’s asylum applications in 2017, taking 8.5% of the bloc’s total requests.